Baddy is the Co-Founder of 1xINTERNET, a growing Drupal company in Frankfurt, Germany and Conil, Spain. She’s also a Board Member of the Drupal Association, and one of the main organizers of Drupal Europe 2018. We asked her about her thoughts on the topic. What 1xINTERNET started to do is to look for PHP developers who were advanced, recruit them, and teach them Drupal. “And that is working very well,” says Baddy. There’s a problem of perception among young programmers. What they’ve also experienced at her agency is that younger programmers don't come out of university with experience in PHP. They come out of university having learned Java, C++, C, etc. “There is still a perception of PHP being not advanced and not good enough, so that is a perception that we need to change inside of the universities,” says Baddy. She suggests creating ambassador programs to go into universities and convince them to bring PHP or potentially open source technologies in—like the Master in Open Source Software program at the ISCTE - Instituto Universitário de Lisboa (ISCTE-IUL) in Lisbon. “We have to advance our computer science programs so we can have them based in technologies that are being created today, and not have technologies that were built 50 years ago,” she says, echoing the views of her Computer Science professor from Reykjavik University. Baddy also finds that people who are graduating from courses like computer science and engineering, when choosing a field of work, consider Java or C# as they pay well, or React and other types of technologies that are considered hip and cool. So how can we make Drupal cool? By providing Drupal 8 and decoupled systems, Baddy believes, we are starting to have the potential to create kickass solutions. A lot is now possible using commerce solutions that are decoupled, React native apps, React 360, chatbots and so on. “This is something that we should promote,” she says. If we want to get talent in to work with Drupal, she offers, we need to be able to promote our solution as something that is attractive to people, and we need to do that at the grassroots level—in the universities, in hackathons—by creating more structure around training. What's her message to agencies? Such efforts are fantastic. But, Baddy believes, the leaders of local associations need to think about how these could be integrated and then pushed out to local agencies. If agencies can somehow cooperate, together with the local associations, they can create programs that reuse and translate materials into their our languages, creating a greater impact around the world. Because the way things are is not sustainable, according to Baddy. We have to figure out how to professionalize Drupal. Instead of an active focus on professionalizing training, local camps, and events, the community at this point is just relying on people to volunteer. And it is also a visible trend that after members have been very active in the community for the initial few years, there comes a point when that sense of initiative is drained and people are simply burnt out. And on the other hand, people do want to help, but they often don't have the chance, because agencies need people and are not able to allow them to contribute because they're focused on output. With more structure, these efforts could be more streamlined, and ultimately more fruitful and synergistic between and across agencies and the community. 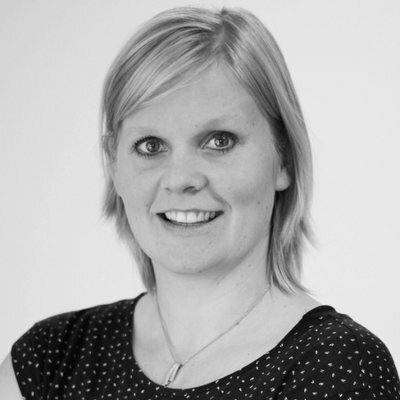 Aimee is the CEO and Enterprise CMS Architect at Hook 42. She’s been working in large scale enterprise internet tech since 1996. In 2008, she met Kristen Pol, and they launched Hook 42 together. Aimee shared her thoughts on the topic with us. We need more people who understand “business arts”. “The biggest gap in Drupal talent is someone who knows Drupal but can understand business initiatives and tie business goals and objectives to measurable things to build,” says Aimee. In other words, we need more people skilled in the “business arts”—Aimee’s term for everything that’s needed on the business end. “It's the business analyst or tech analyst that can communicate between the business and the development team,” she explains. She feels a lot of people on development teams are very community-oriented, but they're not the type of people who will listen to what the business needs before starting the architecture. And there's value in doing that. Making everything fit together is hard. And now as Drupal expands its technology, a number of Drupal adjacent technologies are being added: React, decoupled, omnichannel, etc. This means that the resource that used to just know Drupal now needs to know how to integrate it with various other platforms. This is the challenge for somebody that does Drupal, more so if they’ve transitioned from a non-technical to a technical industry. Our approach: be fair and inclusive. 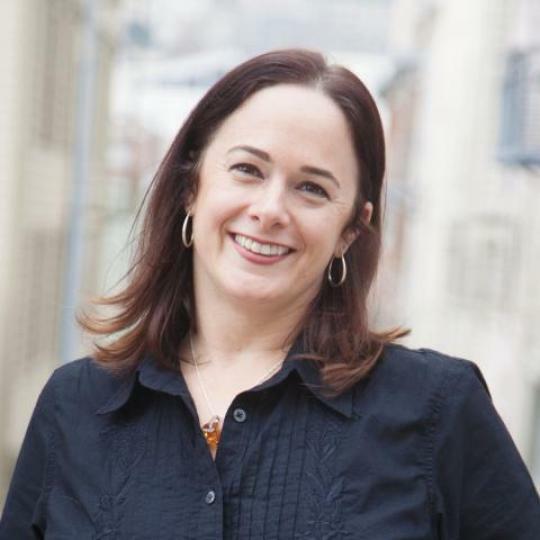 Aimee is based in San Francisco but her team is largely distributed across the US. Hook 42 cracked its resource challenges with the help of an outsourced HR firm. Instead of being skewed by San Francisco, they chose to standardize their role names, job descriptions, and salaries, in order to be as fair and inclusive as it was possible to be. Aimee recommends getting outside help, in the form of lawyers, HR firms, etc, and investing in them, the same as with Drupal engineers. “Invest in the people, because if they’re good and talented and engaged, then you can reduce turnover and have a good quality partnership,” she says. Drupal is now at a point of confluence. She also believes it’s important to bring the pipeline earlier, getting kids and teenagers involved in coding programs so that they get some exposure to Drupal. This aligns with two of Hook 42’s core values: Giving Back, and Ongoing Education and Learning. 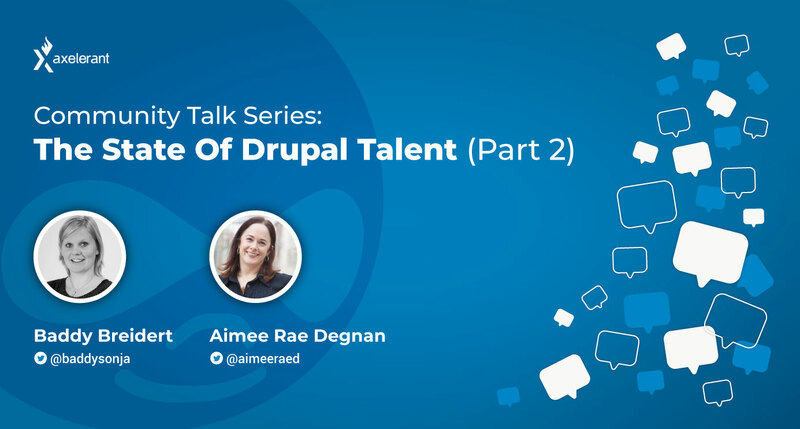 Aimee believes all these factors coming together place Drupal at an interesting point of confluence, and the direction of the future is yet to be determined. We need to make it easier to give back. She’s also found that even if new community members want to give back, they don’t always know where to start. Speaking from her own experience, she says: “The Drupal world is not like everywhere else, and you have to be around it a little bit to figure out what’s going on.” Having a person or a group to help is a way for Drupal to grow. She believes we need to make it easier for people to find places and people close to them, and hook up with mentors. Her colleague, Adam Bergstein, VP of Engineering at Hook 42, also presented some similar ideas at Drupal GovCon 2018, including setting up a dedicated community site such as community.drupal.org. Read Part 1 of The State of Drupal Talent.